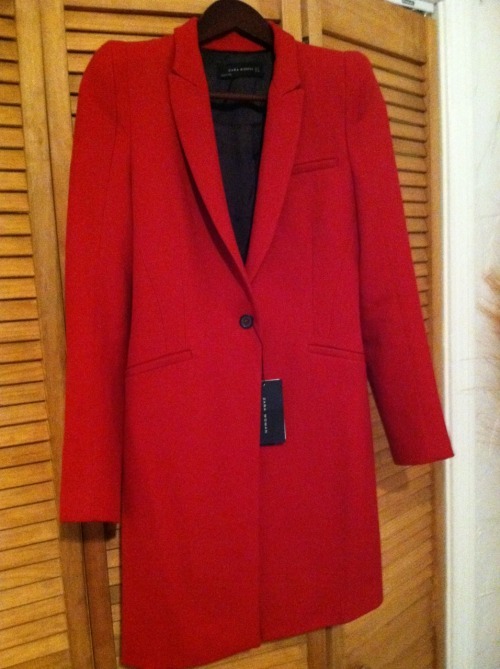 I’m always on the lookout for a perfectly tailored coat. 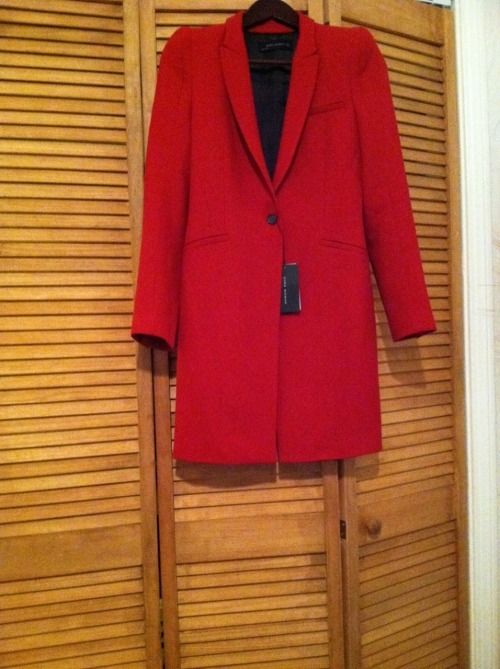 I bought the most gorgeous Comptoir des Cottonniers oatmeal trench in France a few years ago and the fit, cut and look haven’t changed one bit…so I’ve been keeping my eye out and this tailored red coat with exaggerated shoulders made it’s way to me…can’t wait for fall! My motto…Be a lady - Always!